Happy Memorial Day Weekend, readers, I hope you’ll join me in thanking all the men and women in the US. military for their service to their country! What am I working on at the moment? Right now, I’m putting the last touches on book two of the Civil War Heroines Series, called The Lady and the Officer for Harvest House Publishers. While serving as a nurse in Gettysburg, Madeline Howard saves the life of a colonel in the Confederate Home Guard. Even though Maddy’s heart belongs to Union General James Downing, Colonel Haywood never forgets the beautiful nurse. When their paths cross in Richmond, the capital of the Confederacy, he’s determined to win her heart. Maddy has been busy eavesdropping on army officers and war department officials in her aunt’s palatial home. When she hears plans for Confederate attacks in northern Virginia, she passes the information along to Union officers, betraying the trust of her family and friends. Two men are in love with her. Will Maddy’s choices bring devastation on those she loves? How does my work differ from others of its genre? Most fictional stories set during periods of political unrest assume a particular posture. Although my lead heroine will share my anti-slavery convictions, I attempt to portray the complexity of social issues. Usually there are no truly “good guys” by the time a war is over, no matter how well-intended people’s original motivations. Why do I write what I do? I love to create stories about cultures I admire (I’ve written a dozen books set in Amish communities throughout the United States.) and romances set during turbulent periods of America’s past. I’ve always loved history and the way it has shaped laws governing us today. And love does have a way of surviving even during wartime, no matter how dire the circumstances. How does my writing process work? I travel to the area where I plan to set a story to get details only available in person. In the case of historical novels, I research several times because there is always so much to learn. But in the end, I still end up making a few mistakes because so much information is ambiguous or incorrect. I’ve even seen two different accounts as to who won a particular battle at Civil War interpretive centers. The Lady and the Officer is available for pre-book at Christianbook.com. I hope you’ll drop by next week’s blog tour participants: Kathleen Fuller and Carole Brown. Happy Thursday readers, a frequent question writers are asked when they’re first published: Is this the first book you ever wrote? Often on television talk shows we hear about so-and-so’s first book hitting one of the coveted bestseller lists. Although there are exceptions to the rule (J.K. Rowling comes to mind….) in most cases, the book in question is the first published work. 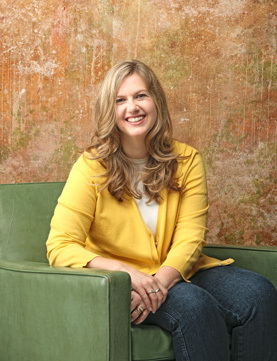 The writer might have penned any number of novels before creating a story that resonated with an editor or agent, and then finally with readers. 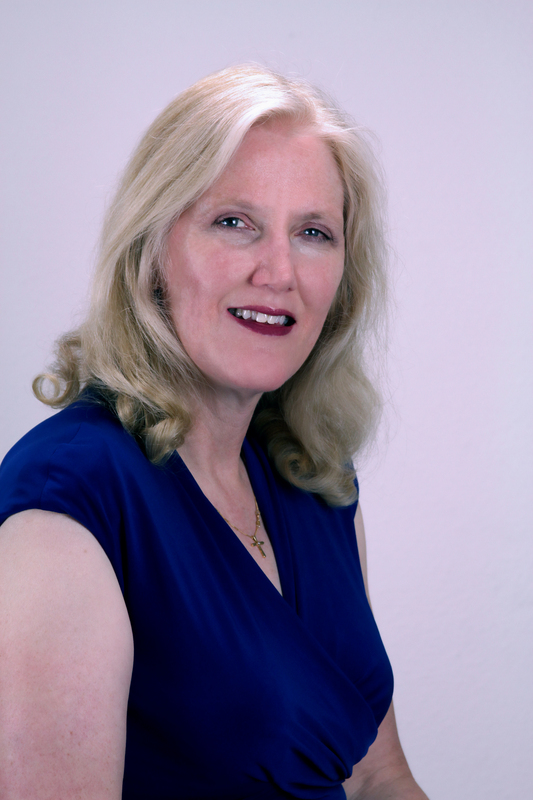 For me personally, I was first published in romantic suspense set in the South. 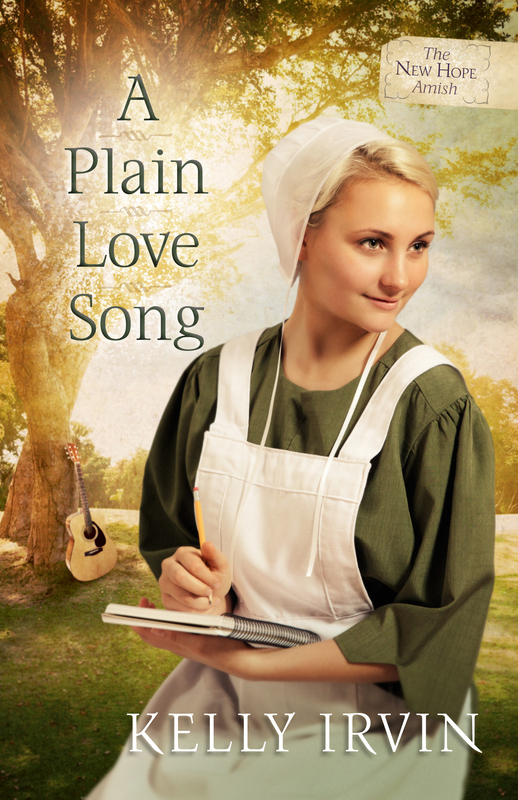 Then I happily changed genres to Amish romances since I’d been fascinated with their simple lives for years. 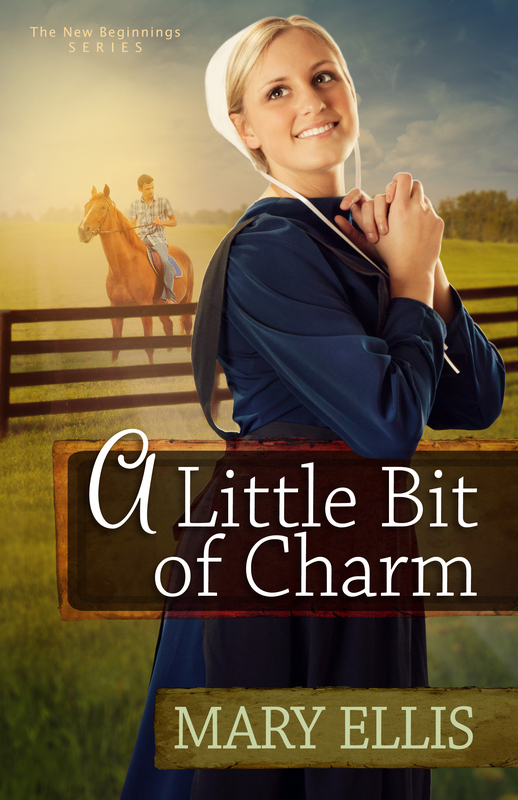 After twelve novels set in the Amish world I was ready for another change, but didn’t wish to venture too far from romance. Everyone falls in love, right? Including people in bygone eras whose lives were simpler than how we live now. So I decided to dig out two historical romances I’d written first, a dozen years ago. “Should you do that?” asked my practical husband. “Can you go back to something you wrote before you learned all the ‘rules’ and developed your voice?” He was giving me the same look like the time I announced, “I think we should retire in Costa Rica where the cost of living is less.” I assured him that I could do this. After all, I loved those stories when I created them, even though my agent said no one was interested in Civil War fiction at the time. 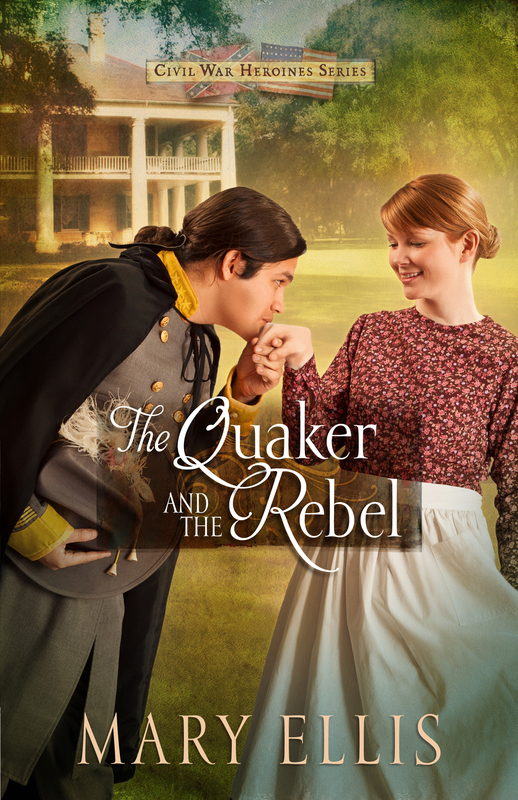 The Quaker and the Rebel, first in the Civil War Heroines series, was my first baby. I dusted her off and breathed in new life with better plotting, sentence structure, and inner conflicts, and reduced redundancies and unnecessary verbiage. Bottom line? The rewrite took twice as long then if I burned the manuscript and started from scratch, and required more high-test coffee than I drank in four years of college. I know what you’re thinking: Hubby was right. But I ended up preserving every sweet nuance and historical detail that had originally intrigued me, in an easy-to-read structure and format. The best of both worlds! Would I do it again if I discovered two more novels waiting to be revived in my sock drawer? Only if I’m sitting on the beach in Costa Rica, sipping a cool drink, with plenty of time on my hands. 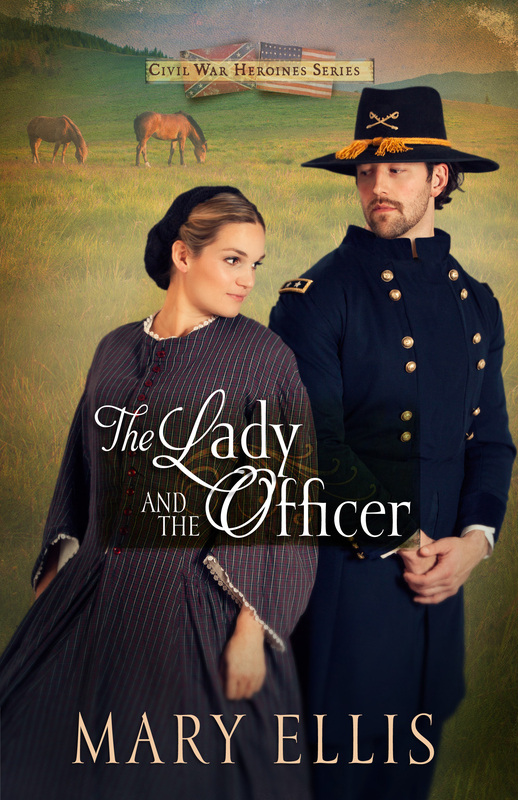 The second book in the series, The Lady and the Officer, releases this summer from Harvest House Publishers. Greetings readers from the Golden Isles of Georgia! It feels so strange to celebrate Thanksgiving far from home. We’re seeing palmetto and cypress trees, and live oaks shrouded with Spanish moss, instead of bare maples and black walnuts. Yesterday workers were stringing Christmas lights on palms trees. Do you know how odd that looks to someone who’s spent her whole life in northern Ohio? We’ve spent Thanksgivings in the past with parents, siblings, cousins and good friends along with their extended families. This year my husband and I will dine surrounded by strangers in the land of Georgia Bulldog fans. (luv that Uga!) On the beach this morning, we were the only ones wearing Ohio State sweatshirts. But it will be perfectly fine! Everyone is so friendly here that we already feel right at home. Southern hospitality is not a myth! Whoever said home is where the heart is wasn’t kidding. Ken and I will be together. And in our hearts we’ll have all the people we’ve spent Thanksgiving in the past, both living and dead. I hope I don’t sound too maudlin but I am so thankful for everyone–friends, family, and dear readers who’ve dropped me a line about one of my books. You have touched our lives–thank you! And I wish you all the happiest of Thanksgivings. Now if I can interrupt this program for a commercial….my publisher, Harvest House, is offering two of my books on sale starting tomorrow. A Widow’s Hope and Sarah’s Christmas Miracle. From November 22-26 they will be at $2.99/each through ebook distributors—this includes Kindle, Nook, Kobo, Apple, and the Sony Reader from distributor websites (Amazon, CBD.com, Barnes & Noble, iTunes, etc.). A Widow’s Hope was nominated for a Carol Award in 2010 and Sarah’s Christmas Miracle has been my best-selling title to date. So if you’ve missed these, now’s the chance to get them for your e-reader on sale. I believe CBD is also throwing in free shipping on some orders. In the meantime…have a lovely Thanksgiving and….don’t eat too much!